Well, this doesn't look like a typical Tom Cruise movie. When you think of a Tom Cruise movie, I think of a monster budget, Tom Cruise doing a bunch of his own stunts, exotic locations, plenty of fighting, explosions, fast cars, and well you get the point. Tom Cruise is a reliable movie star, but he's still a movie star. And there is a certain formula that all movie stars abide too, more than anywhere. It looks like Tom Cruise is jumping into one of the rare puddles of actual acting. Not saying that Tom Cruise isn't a good actor, its just for movie stars, that's not the appeal. Here, it looks like Tom Cruise's acting power is going to guide the audience and how they feel about the movie. This is not the typical thing we see Tom Cruise in. 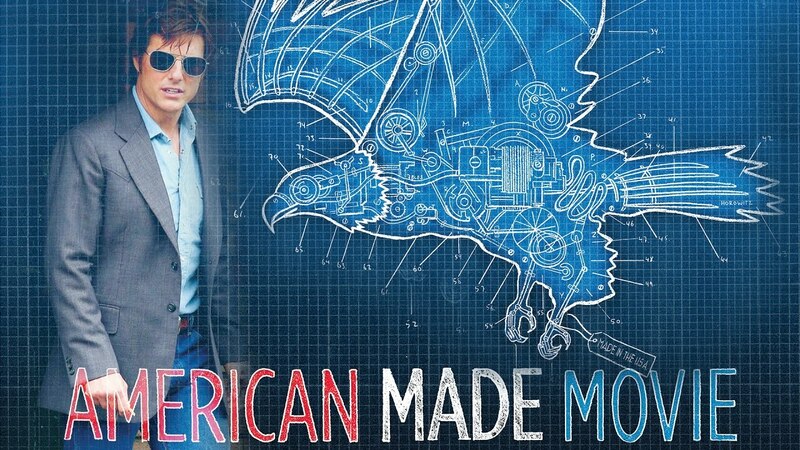 "American Made" tells the true story of the CIA using drug money to fund secret wars during the 1980's. 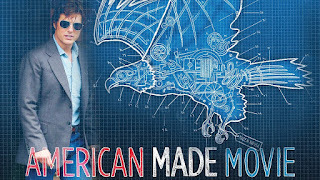 Tom Cruise plays a pilot who gets recruited by the CIA to sell drugs in South America and fly them all over the continents. It looks like he'll meet Pablo Escobar! This isn't an action movie, at least it definitely doesn't look like it. This looks like a stylish, slick thriller with Domhall Gleason as the CIA agent that recruits him, and the film will also feature Jesse Plemons and Sarah Wright. It looks quite good.